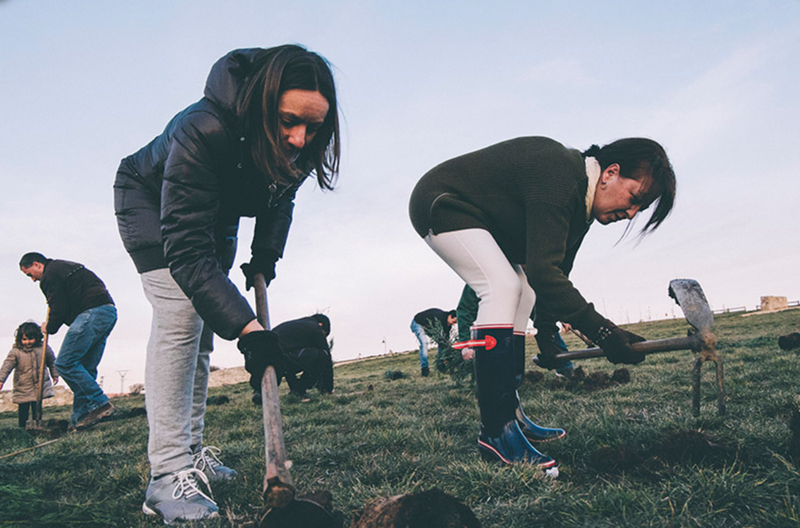 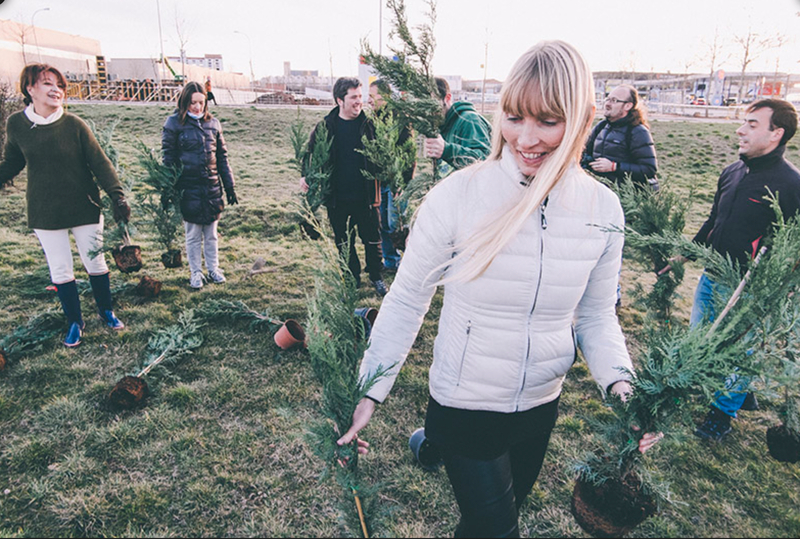 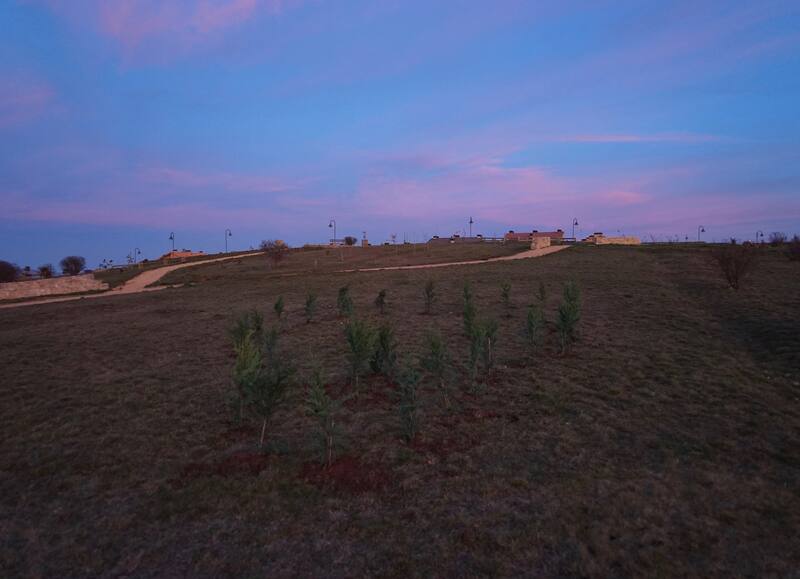 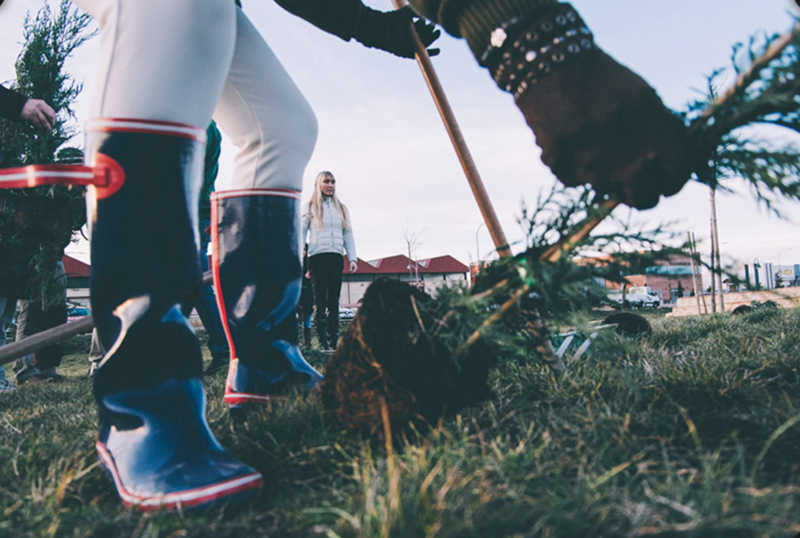 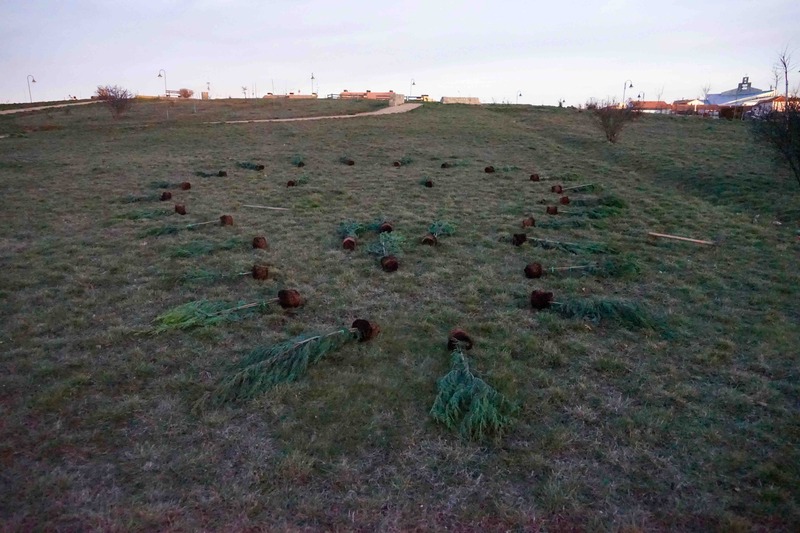 In a public park in Soria, Spain, 30 small trees are planted for the environment. 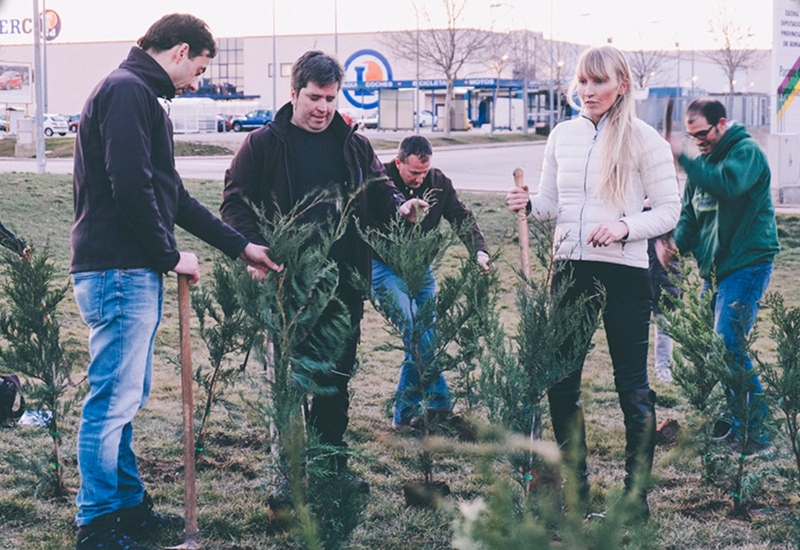 A project in collaboration with the environment NGO Un Bosque para el Planeta Tierra. 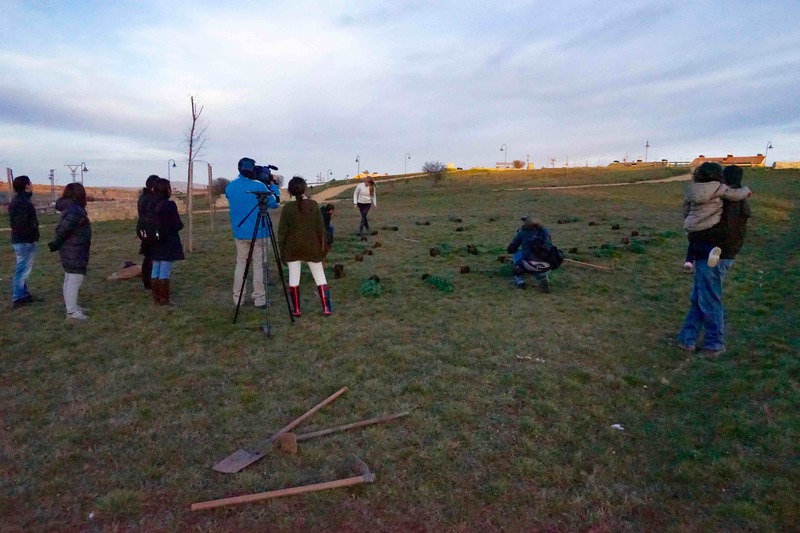 Photos by newspaper Desde Soria and Lise Wulff.